Aaron focuses on the relationship between people and things to help debtors and creditors find the end goal in difficult financial situations. Aaron has an enviable record of providing unerring advice on what a client-creditor is entitled to receive—and what a judge will think. He solves difficult problems by getting to the core of the issues without wasting clients’ money. Clients also appreciate his ability to explain complex issues in a readily understandable way. In a practice that focuses on commercial litigation, bankruptcy and related finance matters, he counsels secured and unsecured creditors and their committees, debtors and other parties on all aspects of bankruptcy, workout, restructuring and out-of-court liquidation. 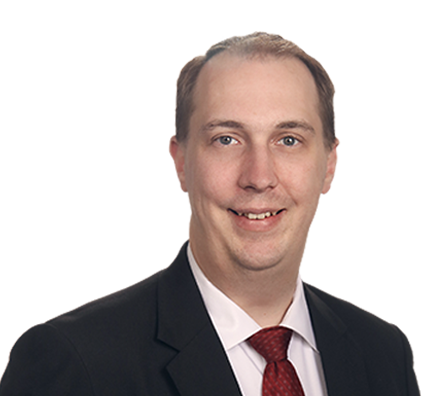 He also represents corporations and individuals in multiple aspects of commercial law and has experience in litigation and transactions concerning financing aircraft, commercial tractors and trailers, industrial equipment and real estate, as well as general financing of franchises, floor plans and other business lines of credit. Aaron formerly served as a law clerk for The Hon. Pat E. Morgenstern-Clarren, U.S. Bankruptcy Court, Northern District of Ohio.